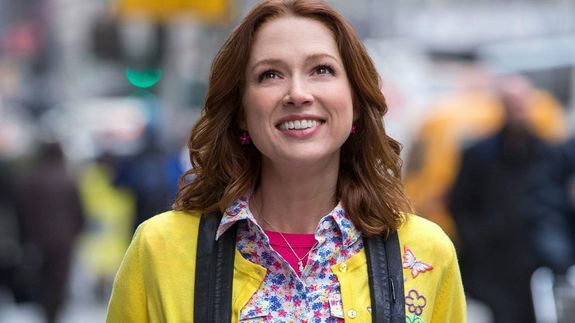 Kimmy Schmidt's guide to making friends as an adult - trendistic.com: ever tried. ever failed. no matter. try again. fail again. fail better. When it comes to social interaction, suddenly living in an underground bunker doesn’t seem so bad. If there’s anyone who knows something about making new friends as a full grown adult, it’s Kimmy Schmidt. It’s hard to bond outside of the forced interaction of college gatherings and underground doomsday bunkers, but Kimmy seems to do just fine in her first year in New York City.